CD, DVD, Vinyl, Games, Pop Culture, and clothing retailer. 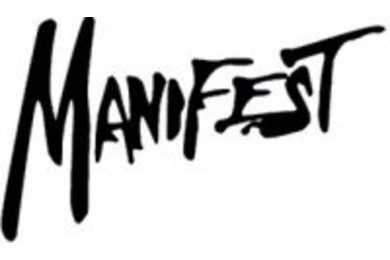 Manifest gives customers the option to buy, sell, or trade products! Looking for a CD or a movie they don't have? Manifest may be able to special order it at no extra cost!